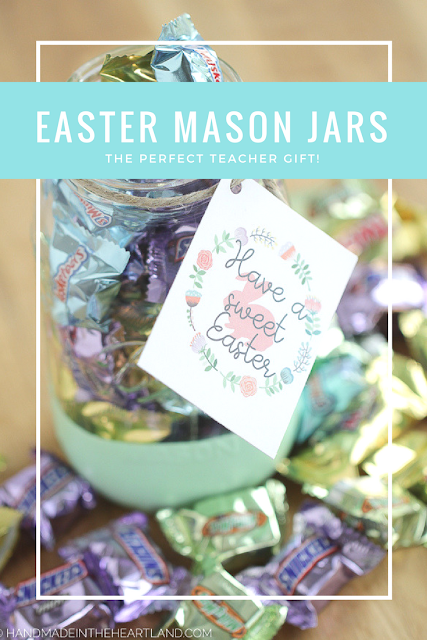 These easy and cute Easter mason jars are the perfect little Easter “basket” for teachers, friends and neighbors! This post has been sponsored MARS, Inc. All thoughts and opinions are my own. 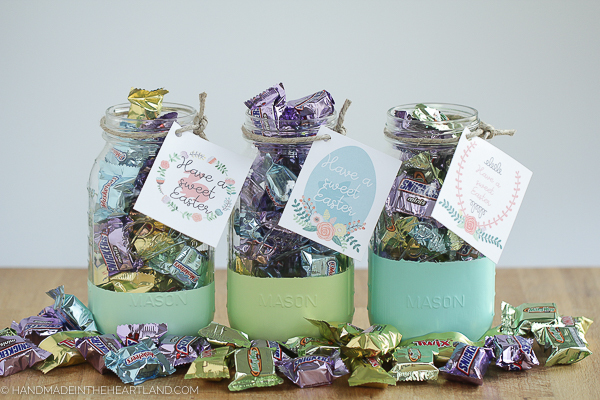 I’m slightly obsessed with mason jars and I know I’m not the only one. 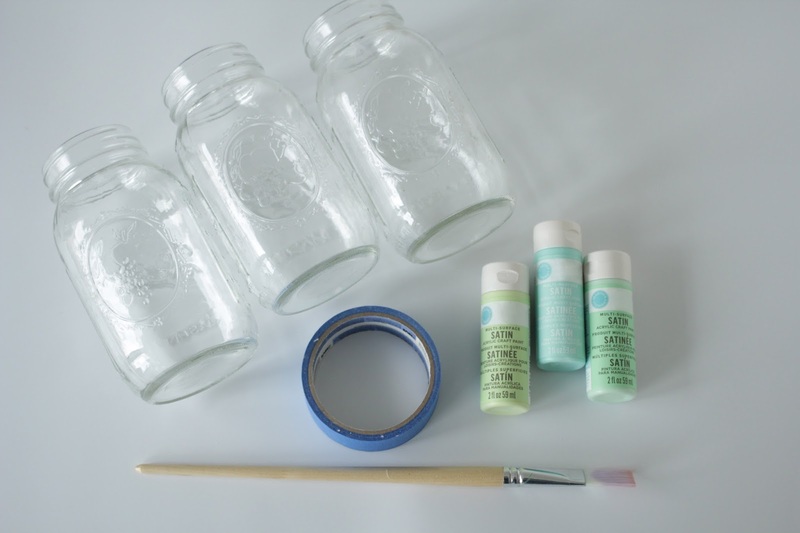 Painting mason jars is easy and yields a quick and adorable result. I painted these as though they were “dipped” into Easter colors. I love that you can still see the fun MARS Minis Mix inside (everyone’s favorite candies) and also have a fun decorated jar. 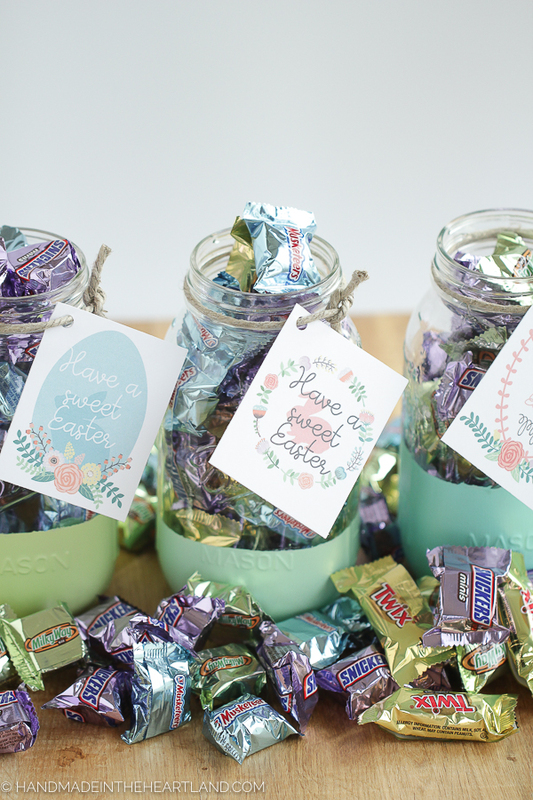 I thought the perfect printable to go with this candy Easter gift would be “Have a sweet Easter”. 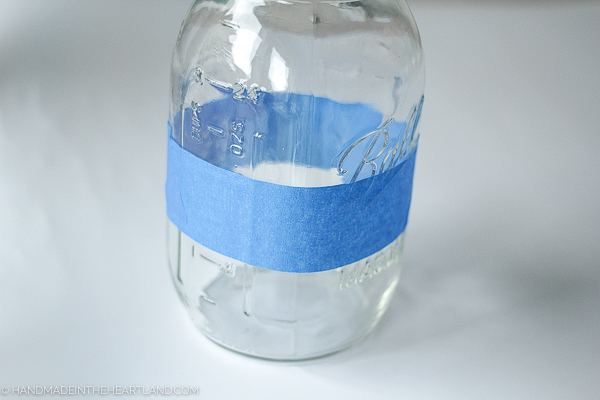 Step 2: Take a piece of painters tape and wrap it all the way around the jar with the bottom of the tape matching up with the dash marks you just made. 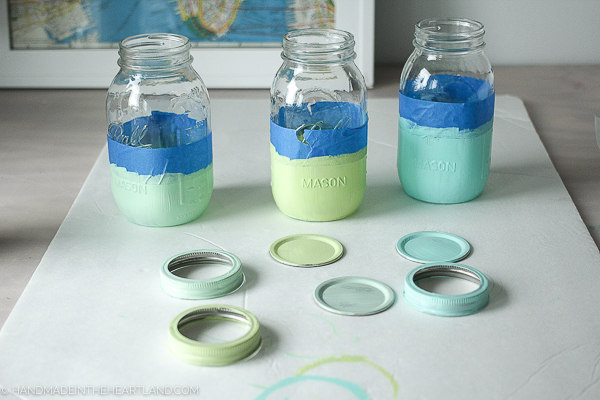 Step 3: Paint your Jars. I used satin finish craft paint. My original idea was to use mod podge and glitter, and then I decided giving someone a glitter jar that sheds all over their desk is actually not that nice of a gift. 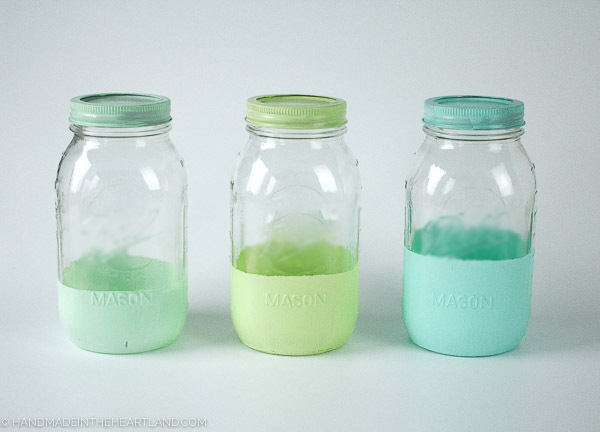 I highly recommend painting at least 3 coats of craft paint onto your jar. It will ensure that it doesn’t easily chip off. I also painted the metal lids! 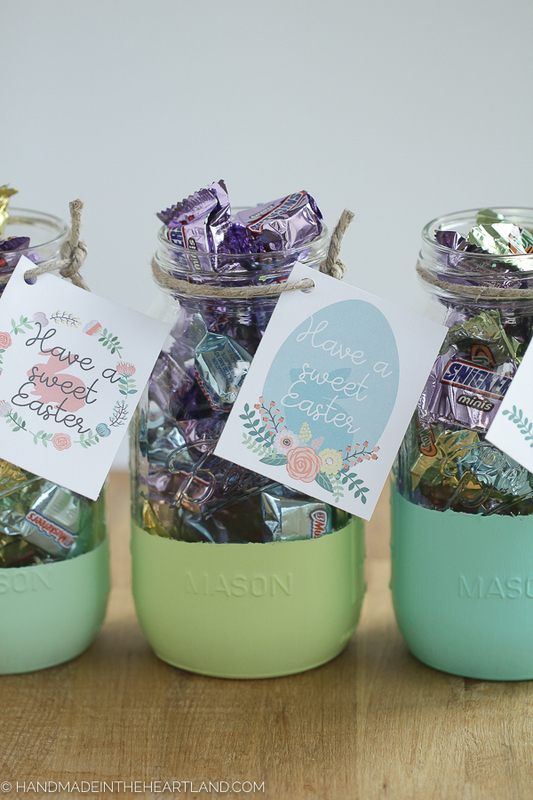 Step 4: Print out the ‘Have a sweet Easter’ tags. Download the file HERE and then print it out on your home color printer. I always use card stock when I print out tags, 110-pound weight is perfect. Cut them out and punch holes in the top left corners. 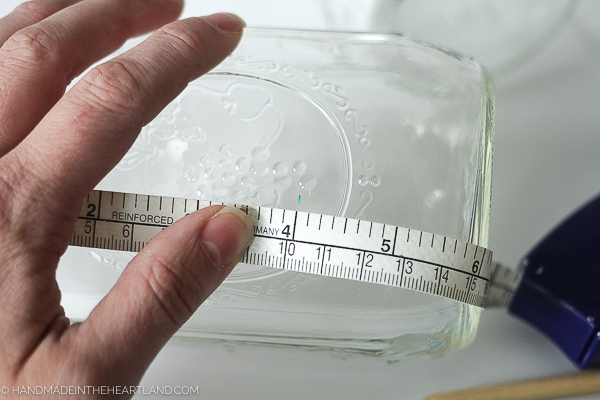 I used thick twine to tie them to the top of the jar. 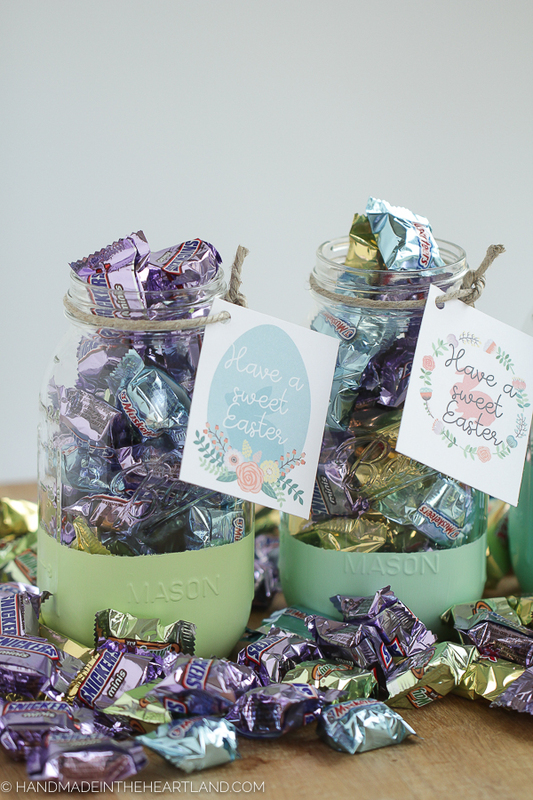 You can use any kind of cute ribbon or twine! 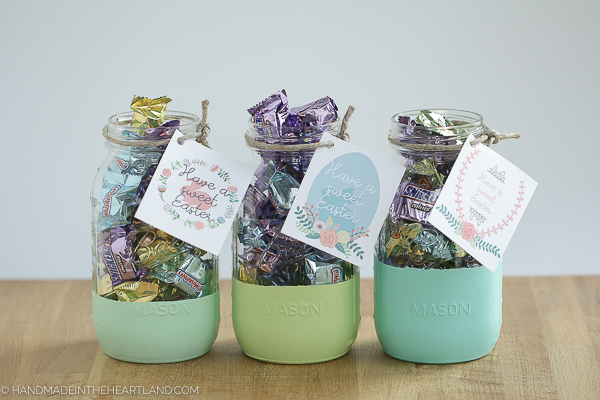 Step 5: Fill the jar with MARS Easter Minis Mix. 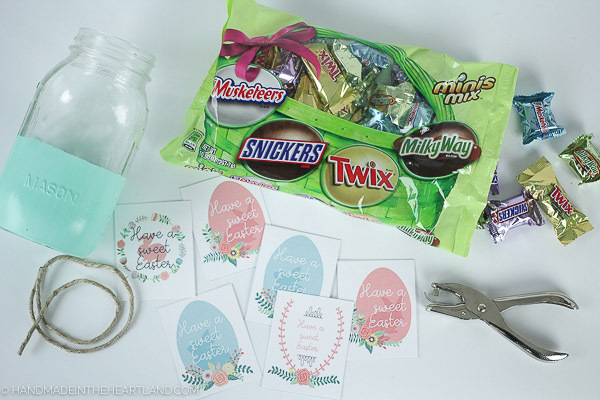 I LOVE how the packages for the little minis are Easter colors. They look so cute showing through the glass in the jars. 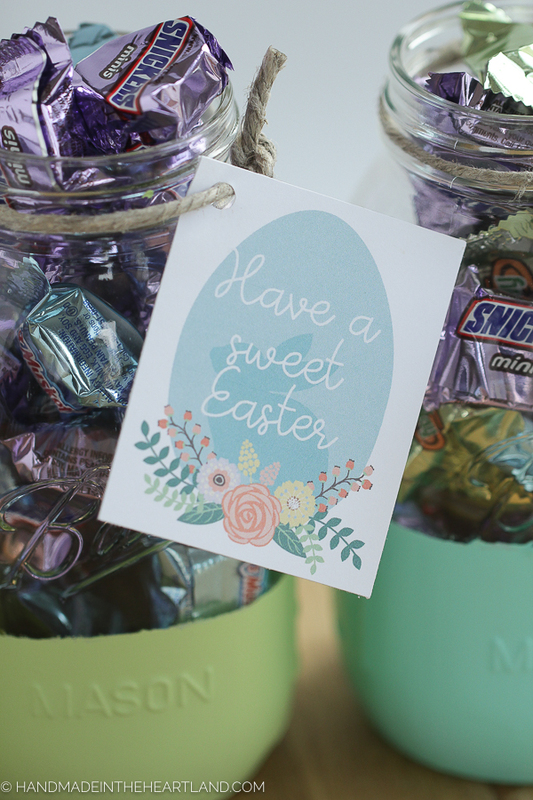 Pick up a bag of the Easter Minis Mix next time you are at your local Kroger store. I love giving gifts at holidays, especially to my kids’ teachers. It’s just a nice prompt to say thank you to someone who puts so much effort into helping my child. 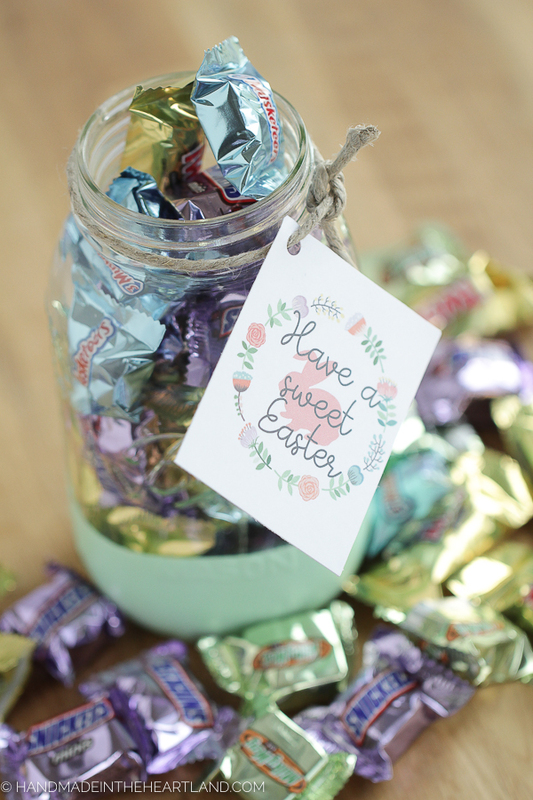 This candy filled Easter mason jar is also a perfect little gift to take to friends and neighbors. I have several people who have helped me over the past few months that I need to take a special treat to. 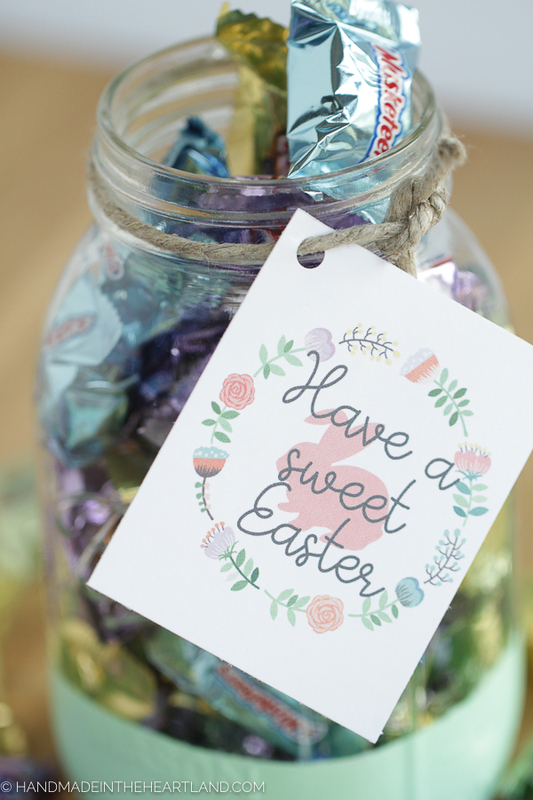 Who will you deliver this Easter gift to? 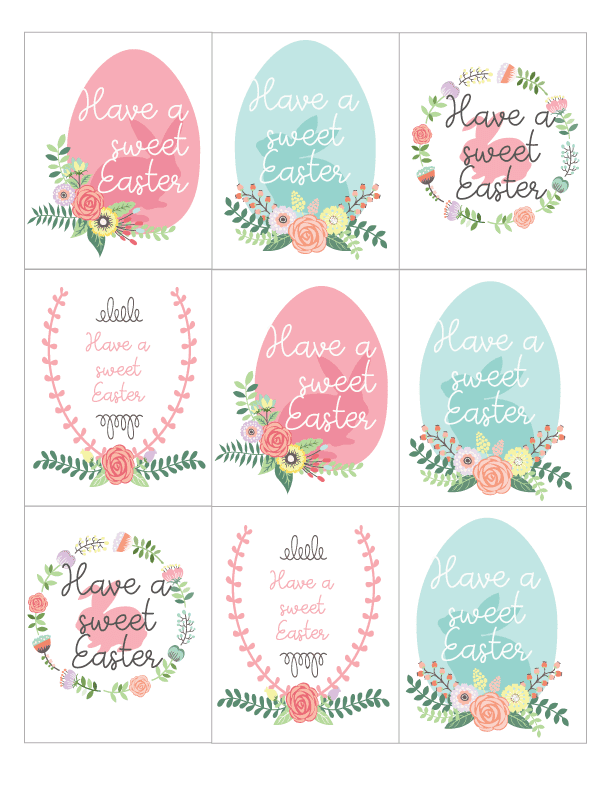 When I was designing these Easter gift tags I wanted to give you some variety to choose from. There are four designs with 9 total tags on a letter size page. I hope you love them as much as I do! Can we just talk about how much I love the size of the MARS minis. There is something about the perfect little size of that Twix that satisfies my sweet tooth craving! 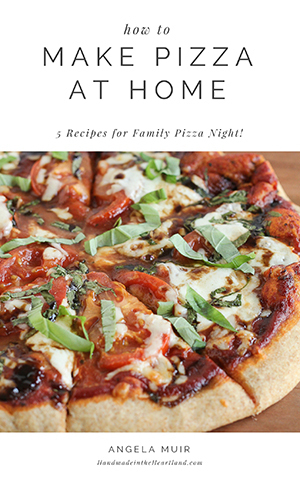 Need to save this idea for later? Pin the image below!